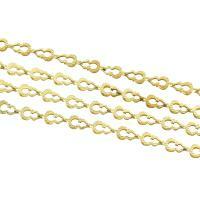 - Now we have a series of brass heart chains to meet your special tastes. 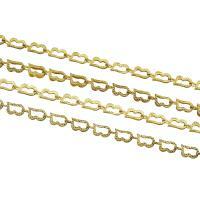 These heart chains are with exquisite design and high quality. 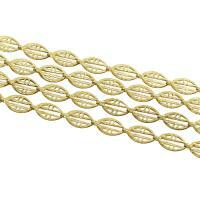 I am sure they will add more beauties for your jewelry or costume making. 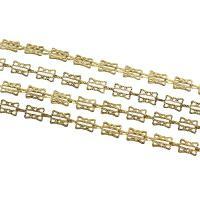 The heart link are available in various plated colors so that you can choose the correct style you need. 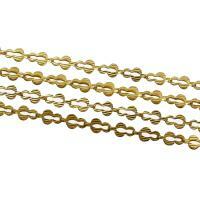 Welcome to check our brass heart chain and order some you like.